Nasal valve collapse is a breathing disorder that can result in severe nasal congestion, snoring and mouth breathing. 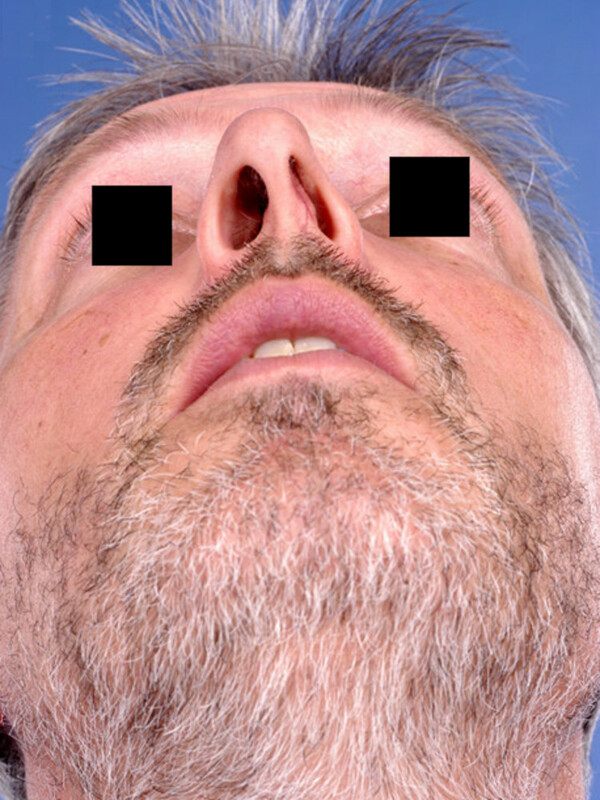 Not all doctors may recognize when nasal valve collapse is present. Valve collapse can be a cause of nasal obstruction as well as sinus issues, so it is important that you explain all of your symptoms to Dr Petropoulos. 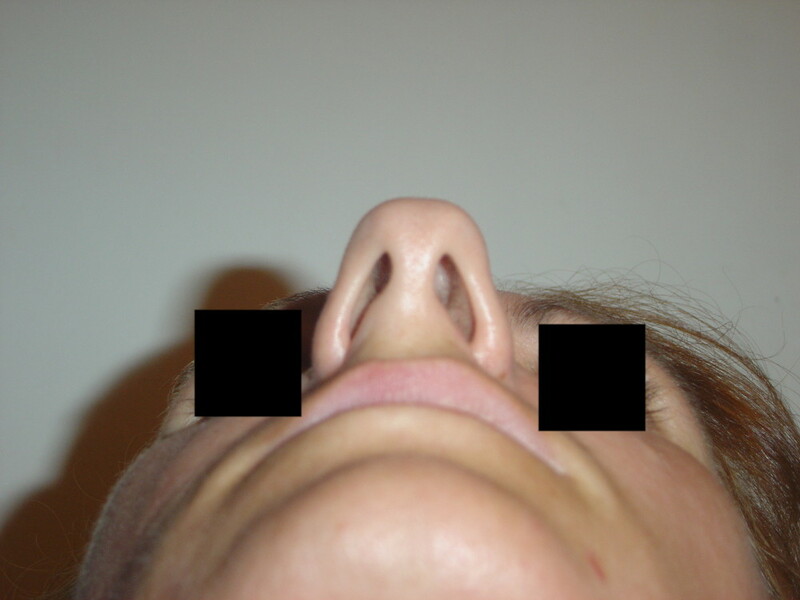 There are actually an internal and an external nasal valve in each side of the nose. The nasal valves are the part of the nose that are the most narrow in the nasal airway. They are found in the middle and lower parts of the nose. Nasal valve collapse is a condition that occurs when the nasal valve is weakened or narrowed. The condition is frequently noticed after a rhinoplasty since its occurrence is susceptible to any type of modification or changes to the nose’s basic structure. Nasal valve collapse causes increased resistance when breathing, similar to the feeling of being unable to take in enough air to breathe properly. It is recommended that you make an appointment with Dr Petropoulos to determine whether you have nasal valve collapse. Nasal valve collapse is often difficult to diagnose by even the most qualified and skilled ENT doctors, because the symptoms of nasal valve collapse and other nasal breathing conditions often overlap. In making a proper diagnosis, Dr Petropoulos will likely ask for a detailed account of your past medical history, including any past nasal surgeries. 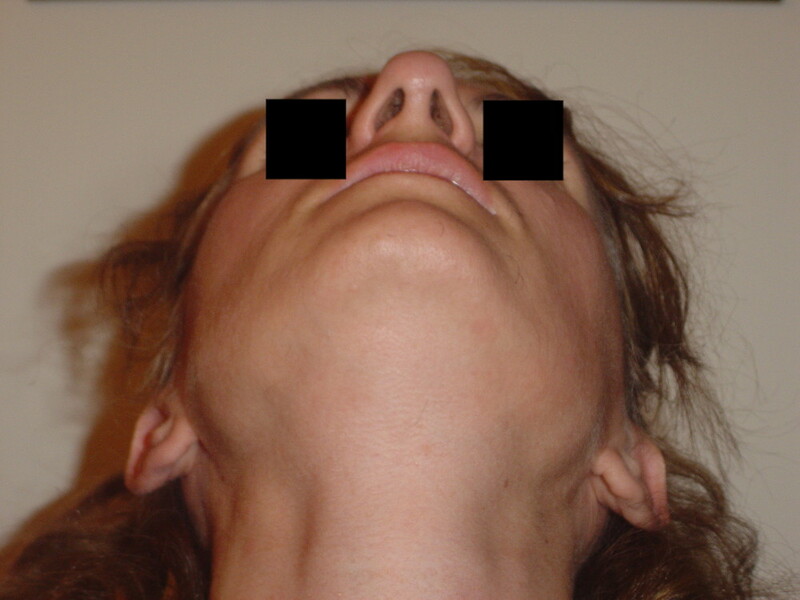 He or she will also likely perform an examination of the nose, via a nasal endoscopy. Many patients who are diagnosed with nasal valve collapse elect for surgery to permanently correct their symptoms. During surgery, Dr Petropoulos rebuilds your nose to give it more structural support. 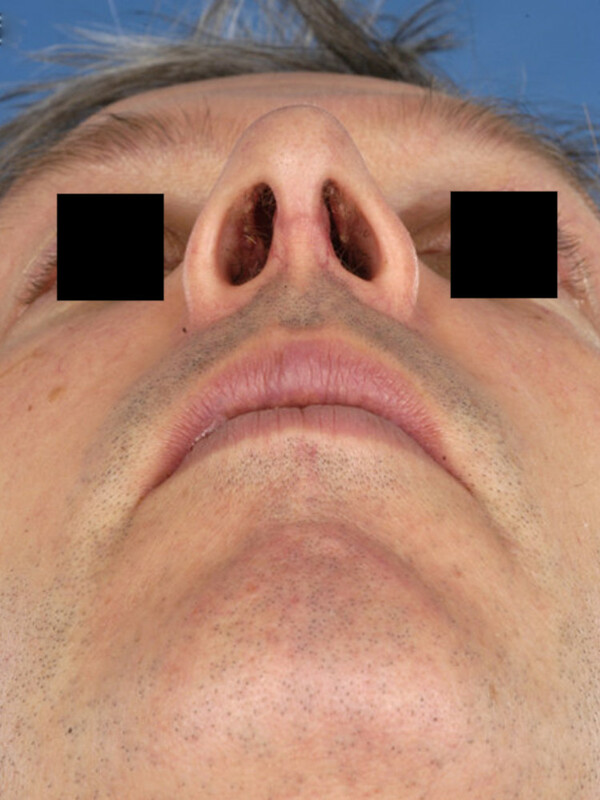 Most often, cartilage grafting in one or both of the internal and external nasal valves, called spreader grafts and alar batten graft,and alar strut grafts respectively, are placed to create this stability.